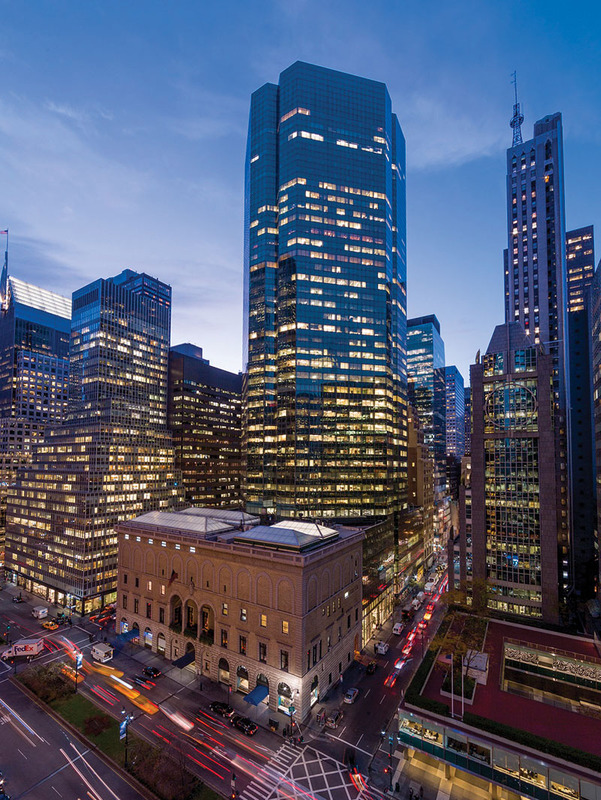 Manhattan, NY Fisher Brothers has finalized an agreement with Evercore, to expand its total footprint at Park Ave. Plaza to 350,000 s/f and extend its lease, keeping the firm’s global headquarters at the tower through 2034. 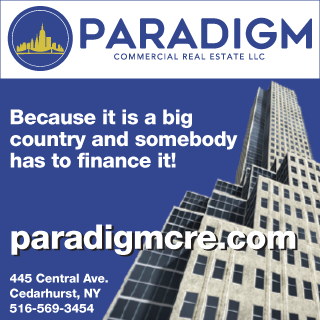 Fisher Brothers was represented in-house by Marc Packman and Charles Laginestra, as well as by Howard Fiddle, Peter Turchin, Christie Harle, Roger Griswold, and Benjamin Joseph of CBRE. 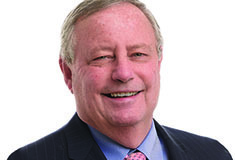 Evercore was represented by Alan Desino of Colliers International. The landlord was represented by Russ Rabinovich and Maura Gallagher from Haynes and Boone, LLP and the tenant was represented by Valerie Kelly and Jon Mechanic from Fried, Frank, Harris, Shriver and Jacobson LLP. Evercore, which currently occupies 150,000 s/f, will expand and consolidate New York operations in the tower as floors become available through 2023. “We are thrilled to extend our relationship with Evercore, which first came to Park Avenue Plaza in 2006. We believe this expansion is a reflection of the tower’s premier location, large column-free floor plates and powerful views, as well as Fisher Brothers’ signature level of service and amenities,” said Fisher Brothers partner Ken Fisher. “Our business has grown substantially over the years and we continue to have strong momentum. We are pleased to partner with Fisher Brothers in developing and implementing a strategy that allows us to bring our team together at Park Avenue Plaza,” said Ralph Schlosstein, CEO of Evercore. As part of its portfolio-wide asset renewal program to reimagine and modernize its office towers, Fisher Brothers completed a $40 million renovation and redesign of Park Ave. Plaza’s 13,000 s/f, public-access, through-block arcade in 2016. Working with architecture and interior design firm Janson Goldstein, Fisher Brothers created a light-filled setting that features a dramatic sense of scale with 30-ft. glass columns and LED lighting. Designed by Skidmore, Owings & Merrill and completed in 1981, Park Ave. Plaza has been widely imitated for its many functional and aesthetic breakthroughs. Features of the 45-story, 1.2 million s/f tower, located at 55 East 52nd St., include a stately green glass facade, 12 corner offices per floor, column-free 45-ft. interior spans, security and a glass-walled atrium lobby with a waterfall-side café and European-style retail arcades.